Beautiful handmade projects for everyday use. 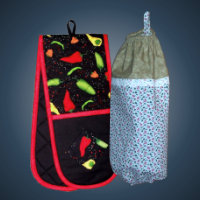 Potholders, Checkbook Covers, Plastic Bag Dispenser, and so much more. "Anytime is the right time for a gift"
I may not have all the answers to your computer woes, but I willingly share the things I have learned. 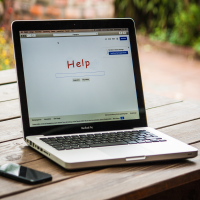 There are PLENTY of free tips to help resolve a lot of your problems.